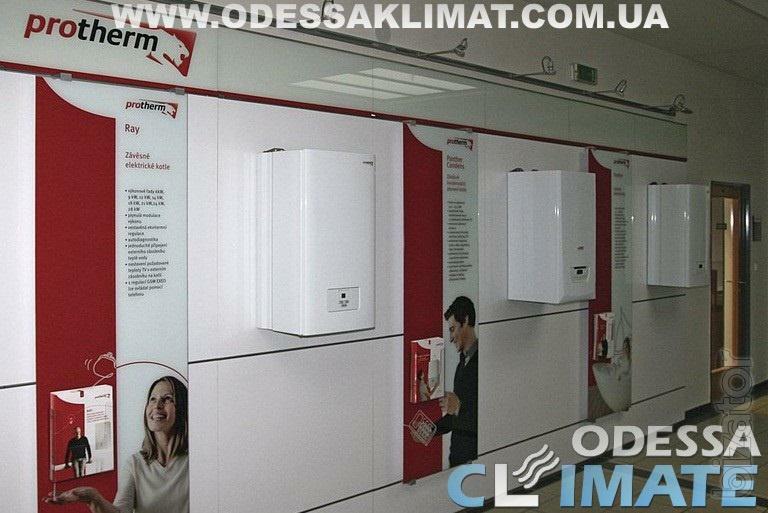 Boilers Protherm Odessa from the official dealer, we have You can always buy a boiler Proterm from a warehouse in Odessa, and under the order. We also offer professional installation of boilers Protherm. 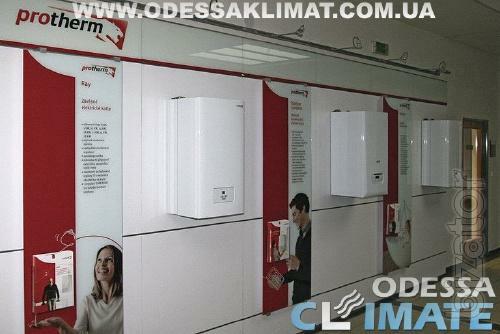 The company "ODESSA CLIMATE" specializiruetsya on sale, installation and servicing of boilers Protherm. With us you can always buy boilers Proterm from a warehouse in Odessa, and under the order.